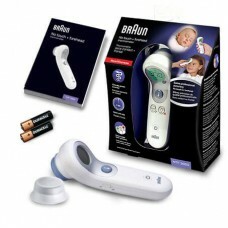 Braun. No. 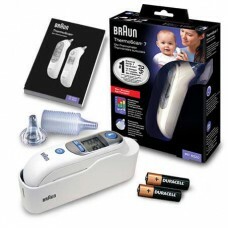 1 brand among doctors*NEW Braun No touch + forehead thermometer NTF3000The first thermome..
http://www.braunhealthcare.com/our-products/irt6520/Clinical research shows that the definition of f..